No need to go to the other side of the world to enjoy paradise. In France too there are breathtaking beaches and even an island! 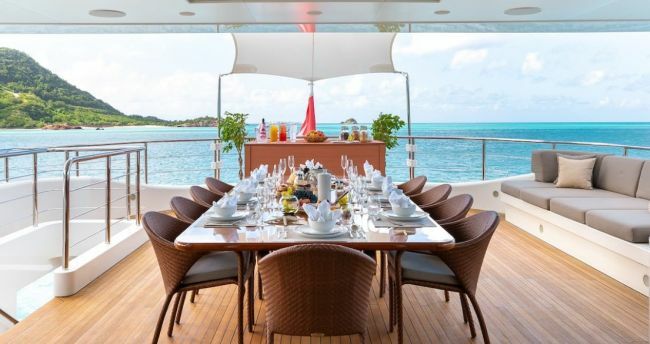 To explore Corsica by yacht, Neo Yachting offers you to charter Lord Jim, a high-end sailboat with top-notch amenities to guarantee the highest comfort. 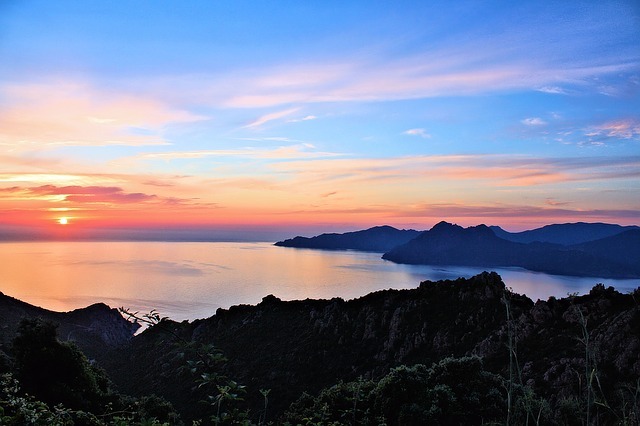 A beautiful island with a fitting … Continue reading "Focus on one of the best yachting destinations in the Mediterranean"
No need to go to the other side of the world to enjoy paradise. In France too there are breathtaking beaches and even an island! To explore Corsica by yacht, Neo Yachting offers you to charter Lord Jim, a high-end sailboat with top-notch amenities to guarantee the highest comfort. Nicknamed the island of beauty (“Île de Beauté” in French), Corsica is the ideal place for nature lovers. Its beaches, still preserved at the feet of the Maquis, promise moments of pure relaxation. Discovery of natural pools accessible by boat, scuba diving and water activities of all kinds will highlight even more your holidays. In between, treat yourself to a stopover on land exploring the Genoese towers lining-up the Mediterranean coastline. Different country, but nearly identical scenery! Going along Corsica to the south, sail off Bonifacio to reach Sardinia and enjoy equally protected landscapes. Here, the wild nature invites itself onto the paradisiac beaches with fine sand, which you will be able to contemplate from your chartered yacht. 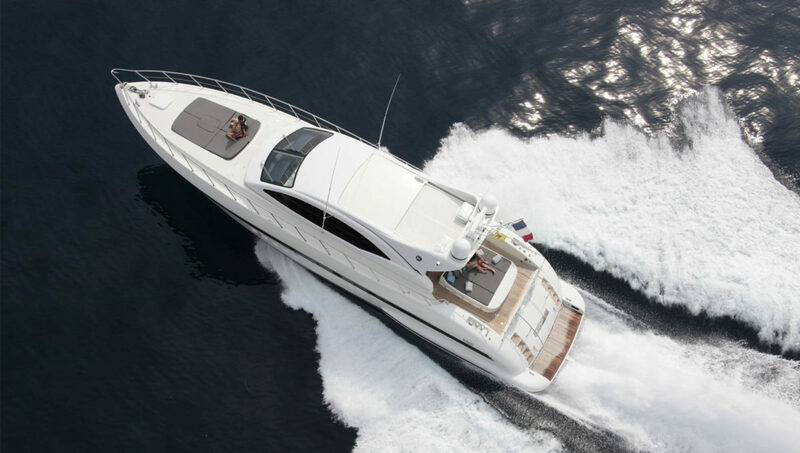 Charter a yacht to explore the Mediterranean coast! Singapore hosts its annual yachting exhibition from April 11 to 14, 2019. This event takes credit for having initiated and developed the culture of luxury yachting in the Asia-Pacific region within only a few years. Beyond a simple yachting fair, the Singapore Yacht Show focuses heavily on sailing lifestyle as well. Neo Yachting, your partner … Continue reading "Only 7 days before the Singapore Yacht Show!" Singapore hosts its annual yachting exhibition from April 11 to 14, 2019. This event takes credit for having initiated and developed the culture of luxury yachting in the Asia-Pacific region within only a few years. Beyond a simple yachting fair, the Singapore Yacht Show focuses heavily on sailing lifestyle as well. 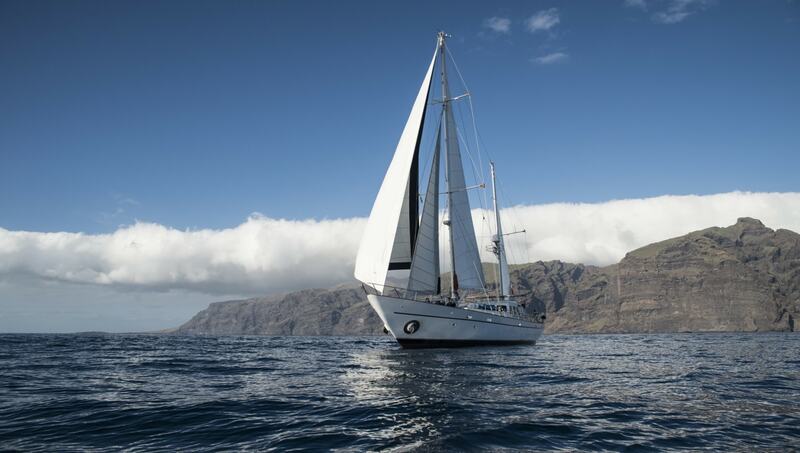 Neo Yachting, your partner in the charter, sale and purchase of yachts, will be present in Singapore to accompany you in your yachting endeavors. To host the Singapore Yacht Show, nothing can top the Marina Sentosa Cove, ranked first marina in Asia! Every year for the past nine years, SYS has taken place in this 5 Gold Anchor port (the equivalent of 5 stars for restaurants and hotels). This place and Singapore can be considered as Monaco’s twin in the Far East, which is enough motivation for any luxury yacht owner to attend. Anyone interested in the world of luxury yachting will certainly not want to miss out on this amazing show. This year, more than 16,000 visitors and hundreds of exhibitors from all over the world are expected. To not miss this event, you may also charter your yacht on site immediately through our agency, enabling you to attend the SYS, its exhibitions and its famous galas from the deck of your luxury yacht!